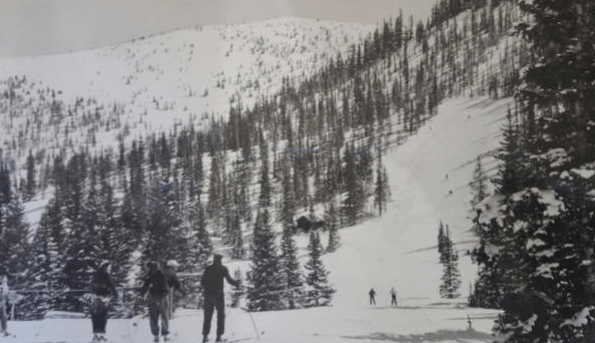 Gunbarrel was the first ski trail cut at Monarch back in the 1930s. Today it is still a classic north-facing trail that offers consistently good snow and a great fall line. 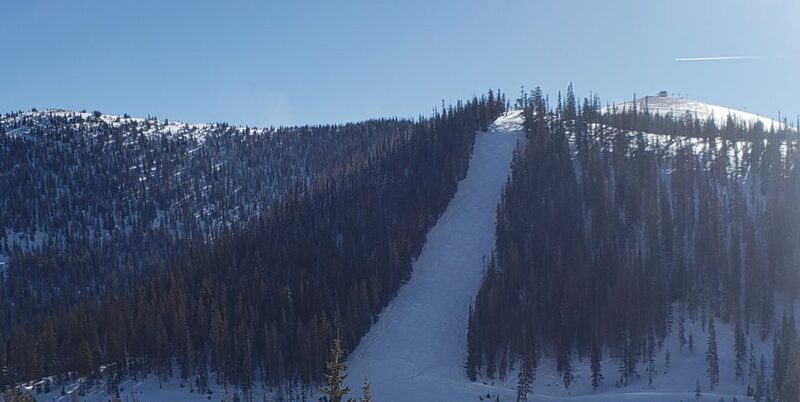 It is highly visible as it drops right into the parking lot and is a favorite last run of the day for many. 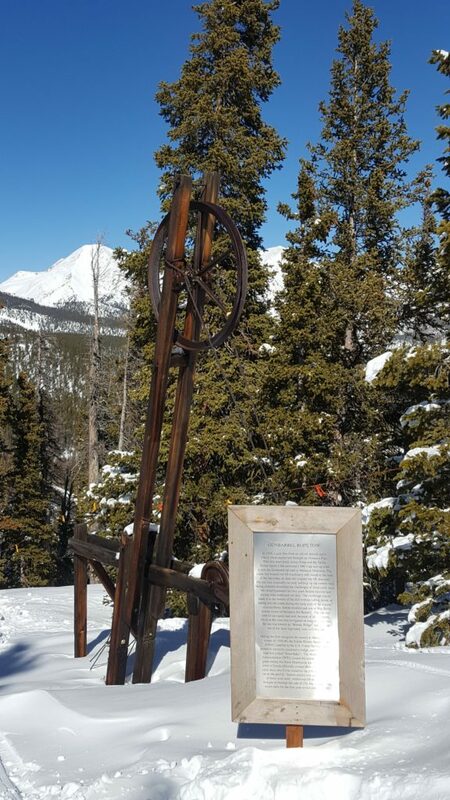 The original rope tow bull wheel is still in place at the top of the trail as is the log cabin at the bottom that housed the motor room for the lift. 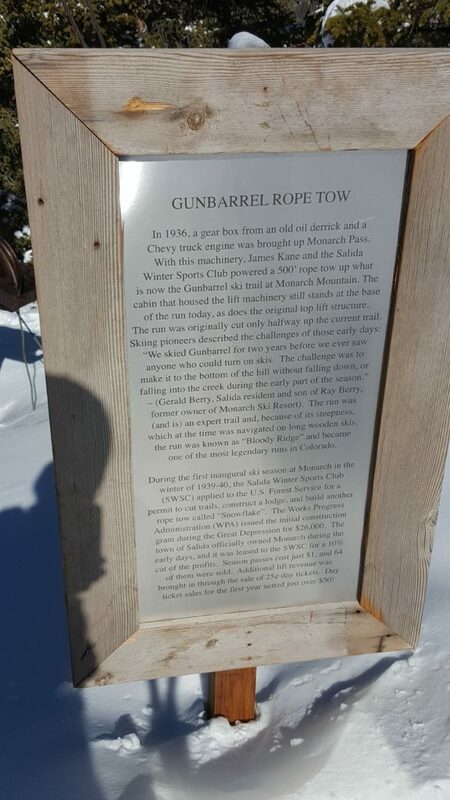 An interpretive sign on top tells the trail’s story and that of its early Pioneers. Once a classic, always a classic.